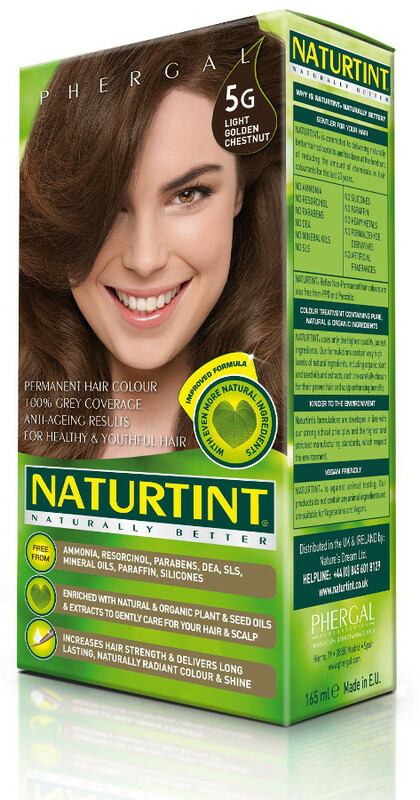 This natural permanent hair dye from Naturtint gives your hair a beautiful chestnut colour with soft golden tones. 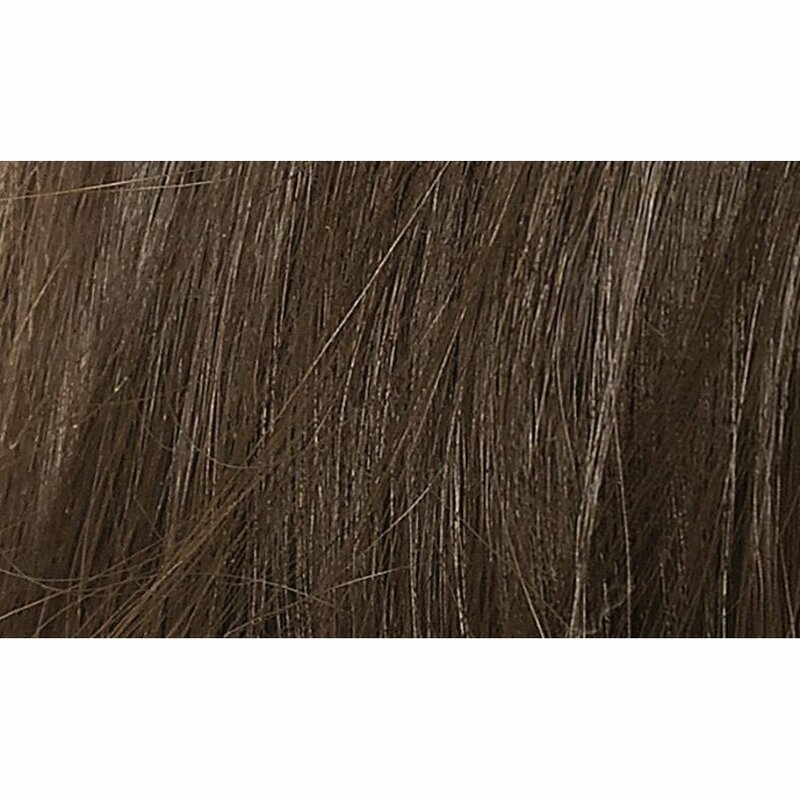 It is made with certified organic, vegetable derived ingredients and is enriched with soya, wheat, coconut and corn extracts so that your hair is left feeling nourished and revitalised with a wonderful shine. 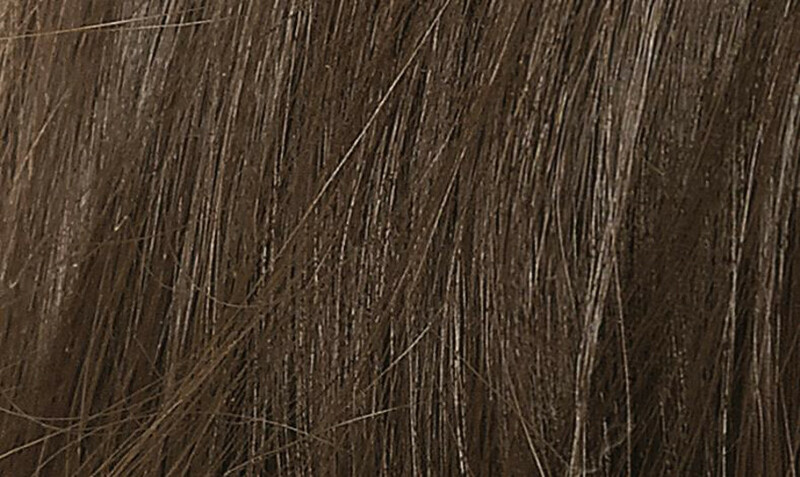 Because it is free from harsh chemicals like ammonia, parabens, SLS and resorcinol the dye does not have an unnatural or unpleasant smell and will not damage your hair whilst still giving complete coverage – including 100% grey coverage. PEG-2 OLEAMINE. AQUA PURIFICATA (PURIFIED WATER). PEG-4 RAPESEEDAMIDE. ALCOHOL DENAT (ALCOHOL). PROPYLENE GLYCOL. OLEIC ACID. ETHANOLAMINE. HYDROLYZED VEGETABLE PROTEIN (TRITICUM VULGARE, SOY, CORN, AVENA SATIVA). LIMNANTHES ALBA (MEADOWFOAM SEED OIL). TETRASODIUM EDTA. SODIUM METABISULFITE. SODIUM ERYTHORBATE. p-PHENYLENEDIAMINE. 4-CHLORORESORCINOL. p-AMINOPHENOL. 2-METHYLRESORCINOL. 2-AMINO-4-HYDROXYETHYLAMINOANISOLE SULFATE. 4-AMINO-2-HYDROXYTOLUENE. m-AMINOPHENOL. 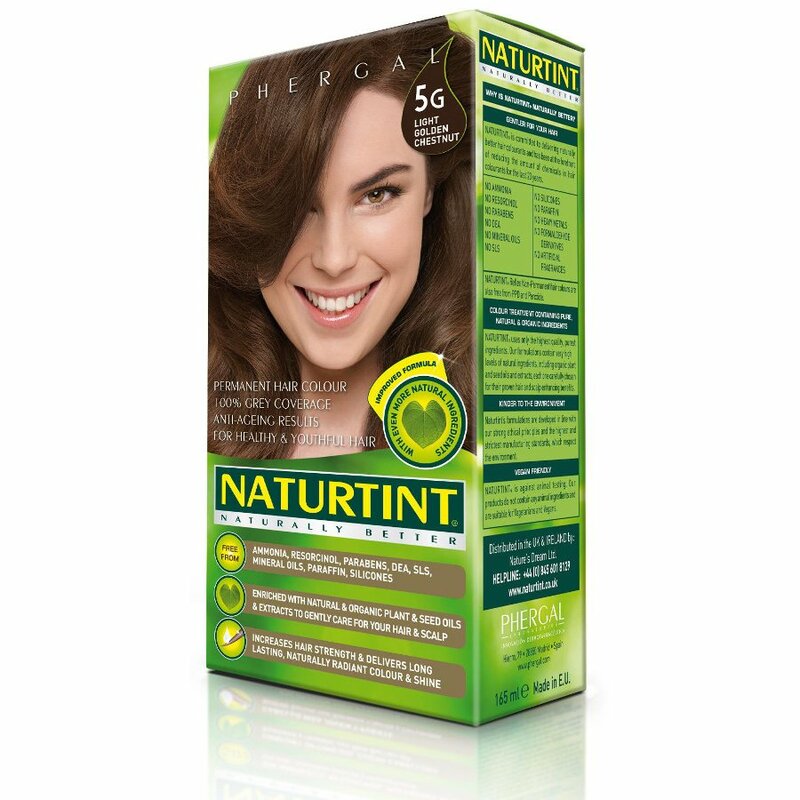 There are currently no questions to display about Naturtint 5G Light Golden Chestnut Permanent Hair Dye - 170ml.